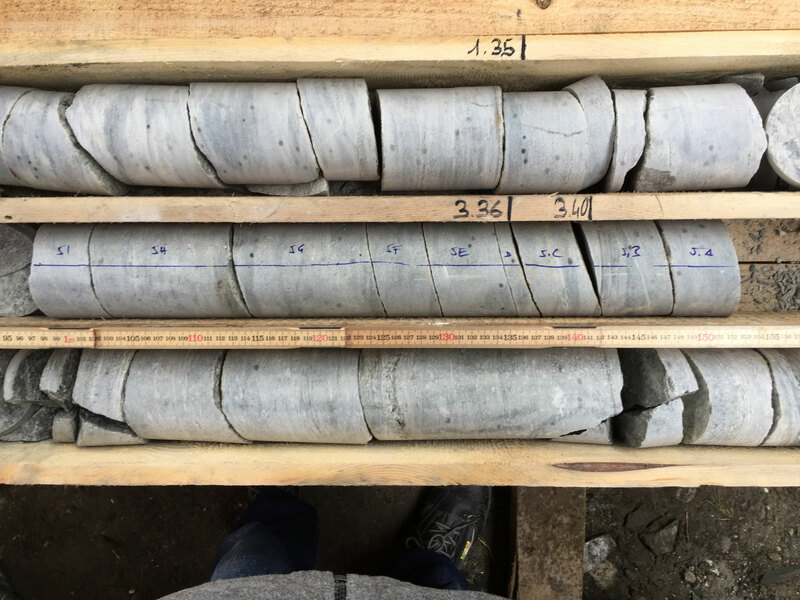 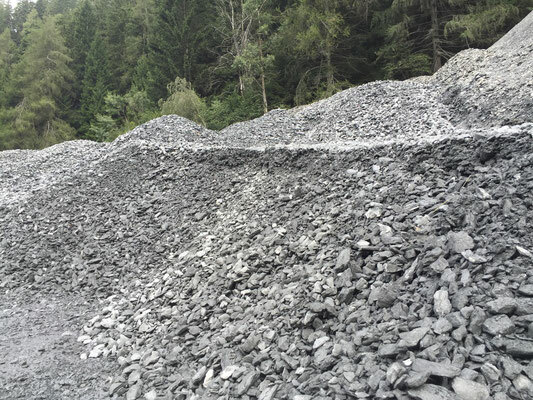 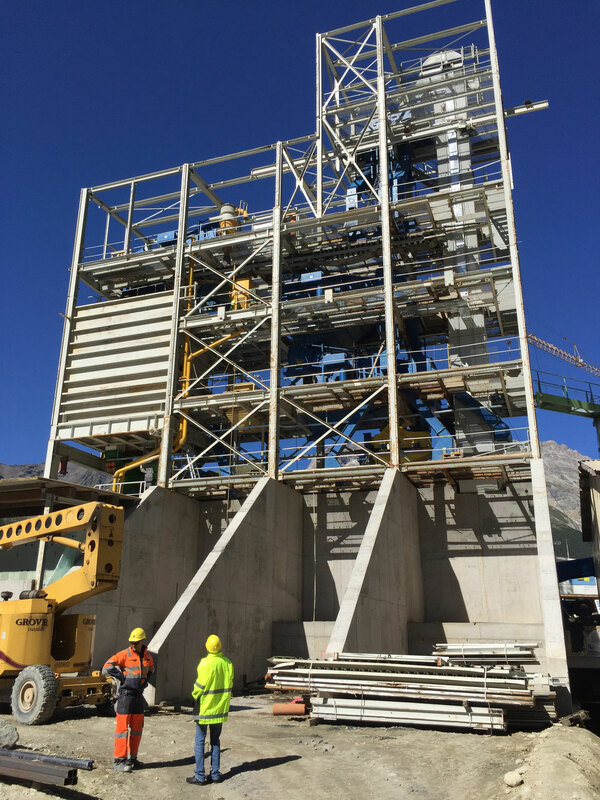 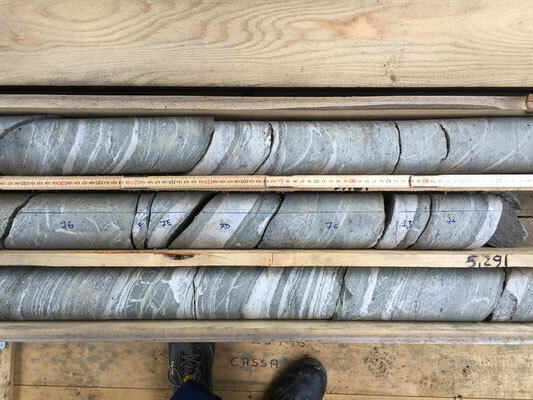 In most concretes and mortars, aggregates more or less inert. 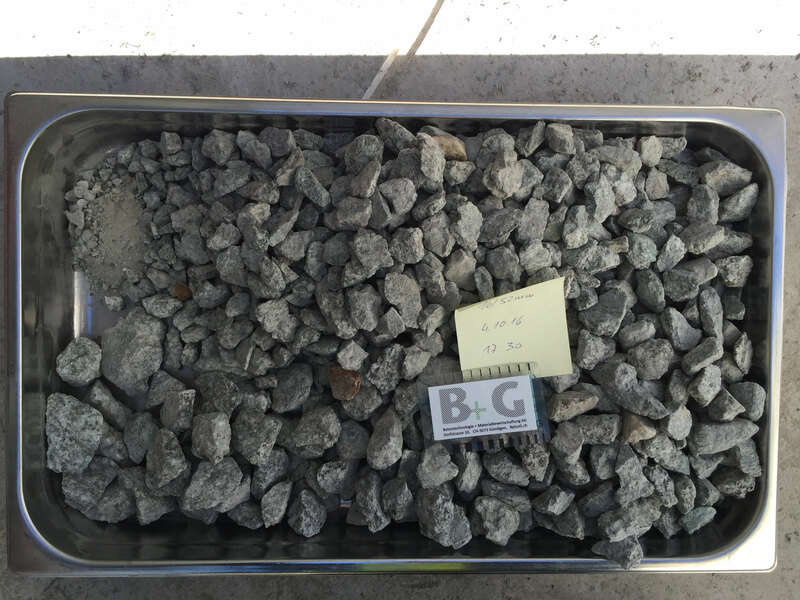 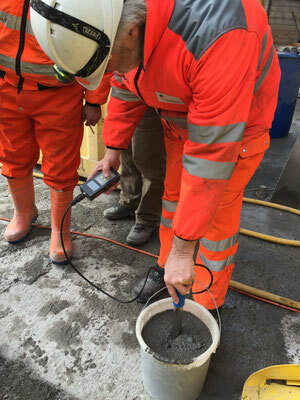 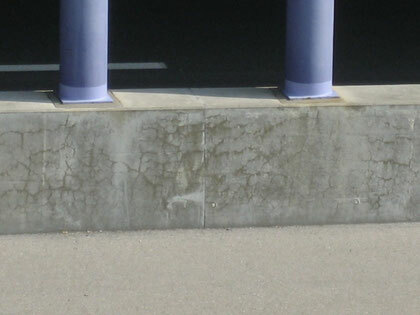 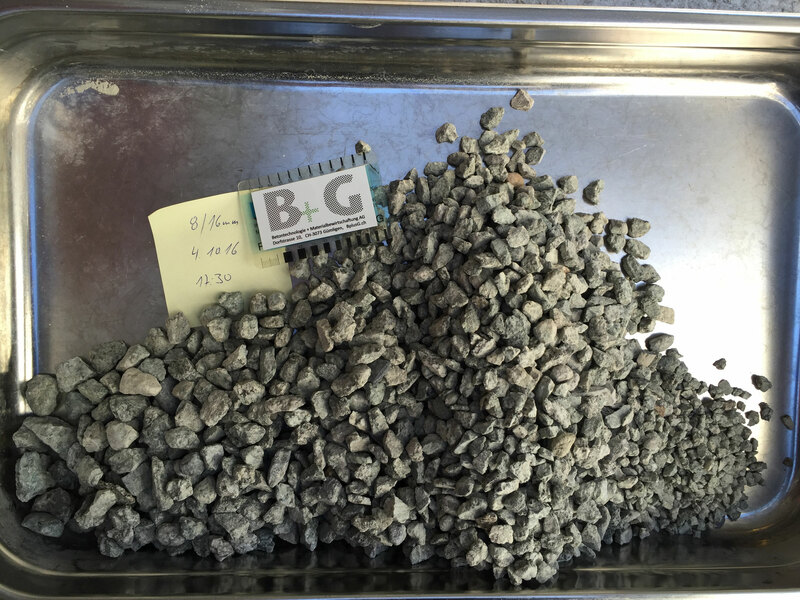 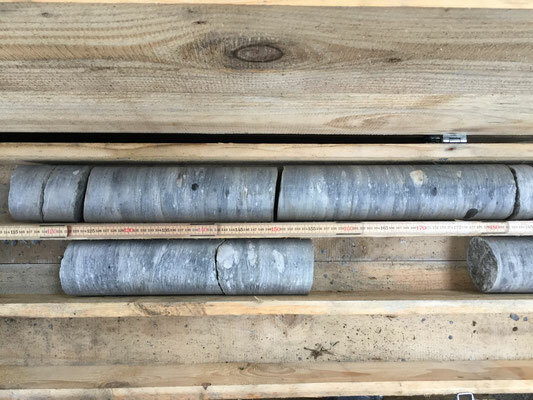 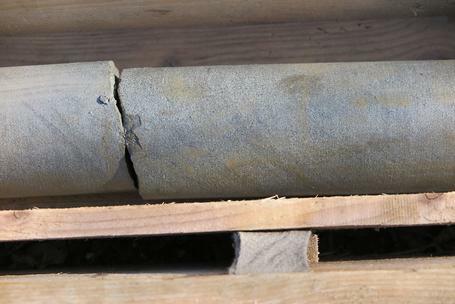 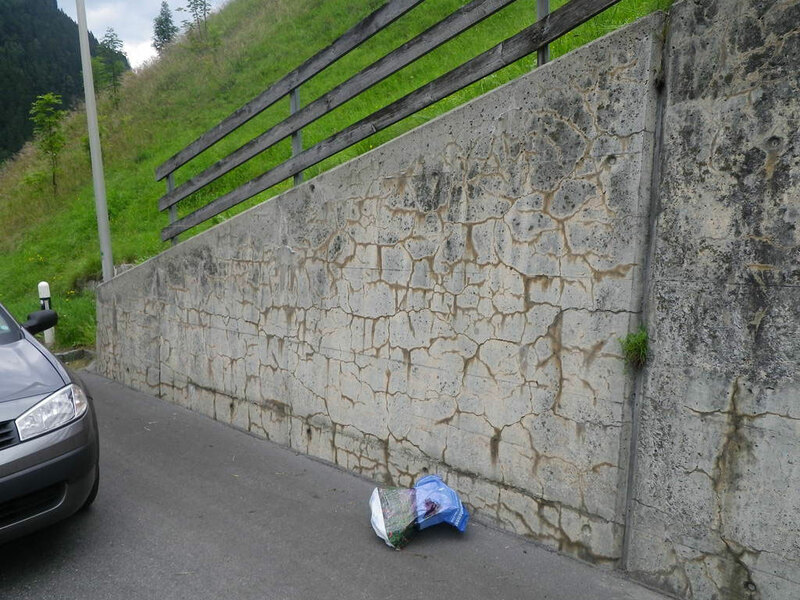 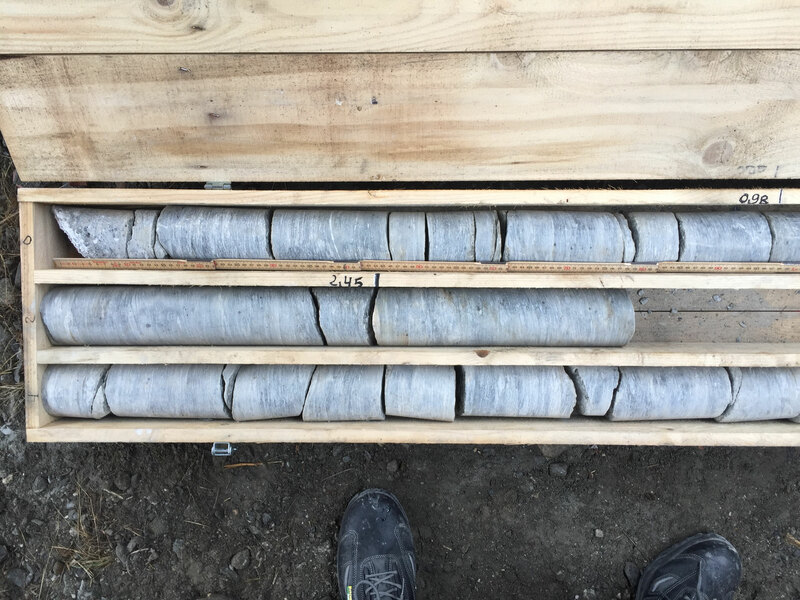 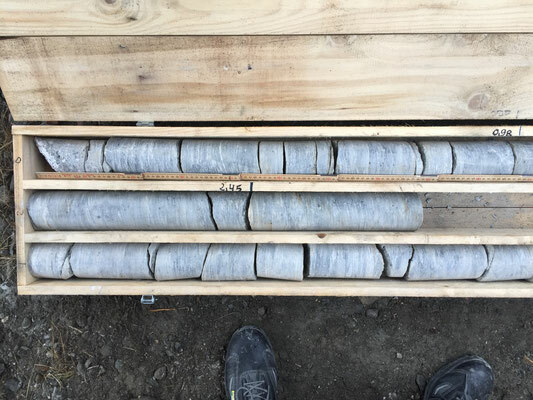 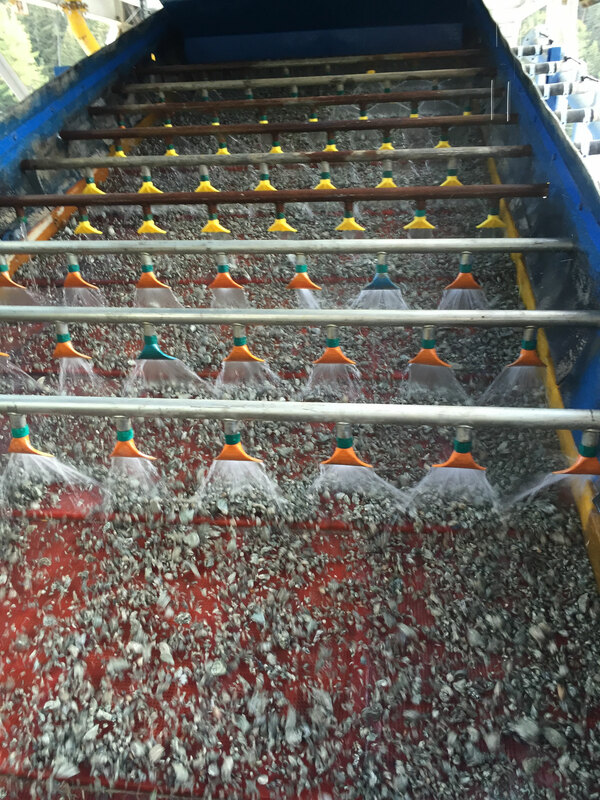 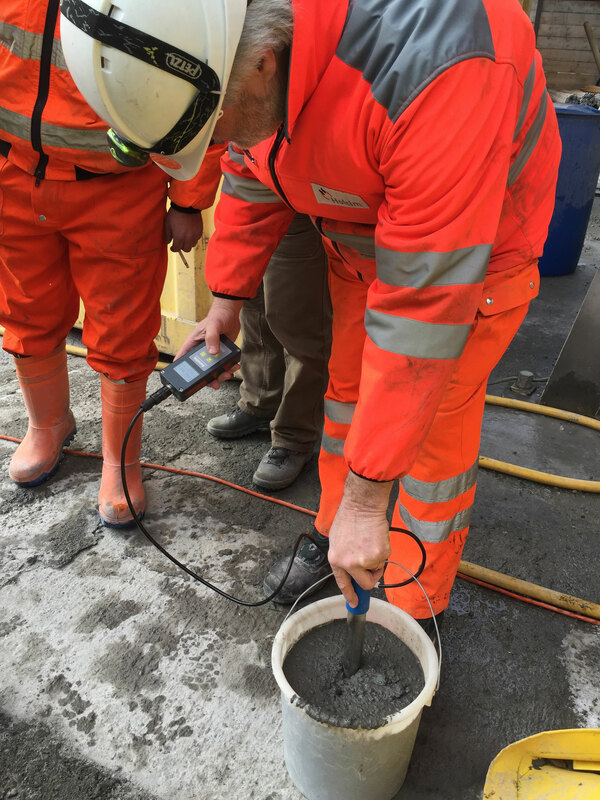 However, in some cases, aggregates react chemically with the free alkali hydroxides of the concrete pore water, causing expansion and cracks over a period of many years. 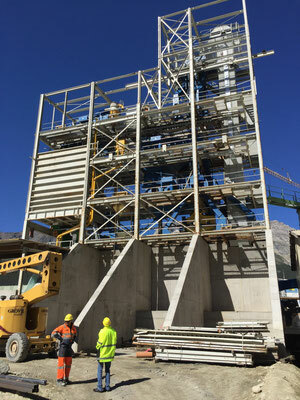 It's called the Alcali-Aggregate Reaction (AAR). 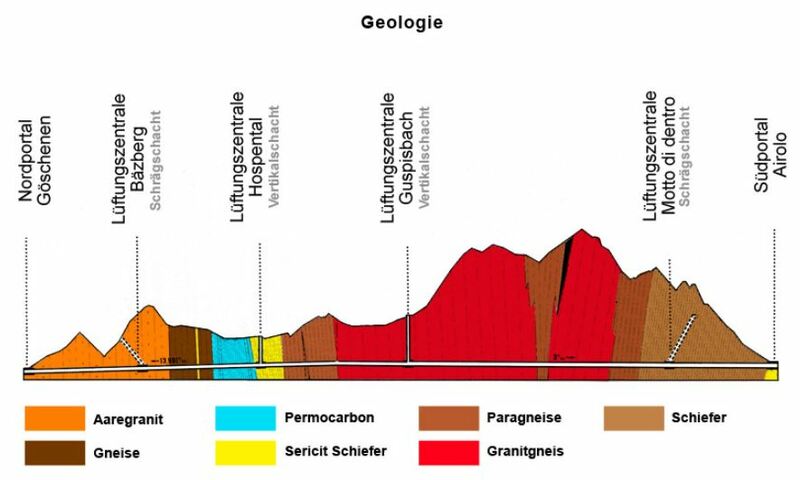 In Switzerland, the first AAR case was reported in 1995. Since then their numbers have continously increased. 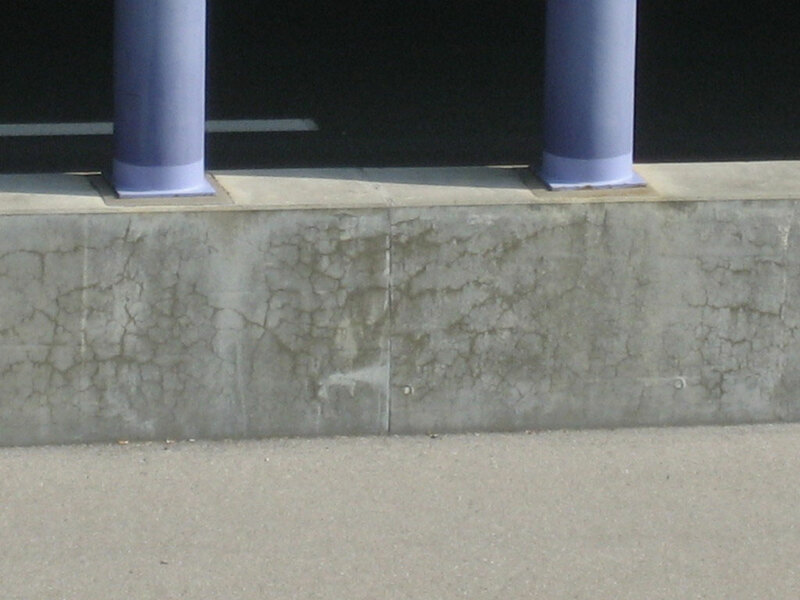 Although AAR damages appear normally twenty to fourty years after the construction of the building, they are sometimes recorded less than ten years later. 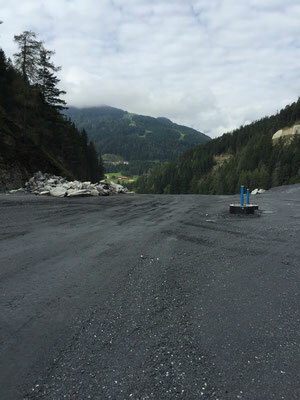 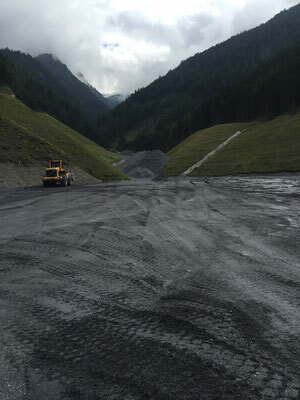 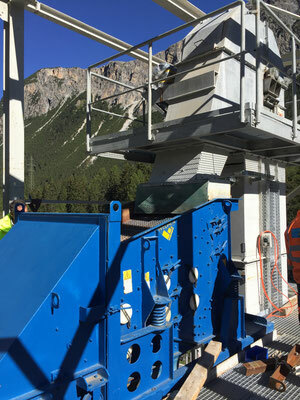 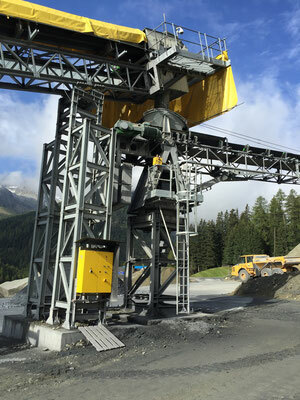 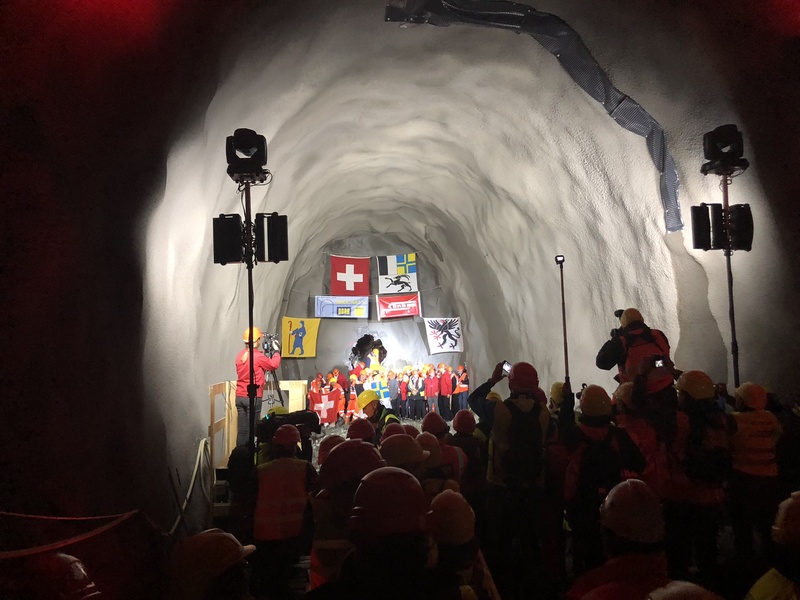 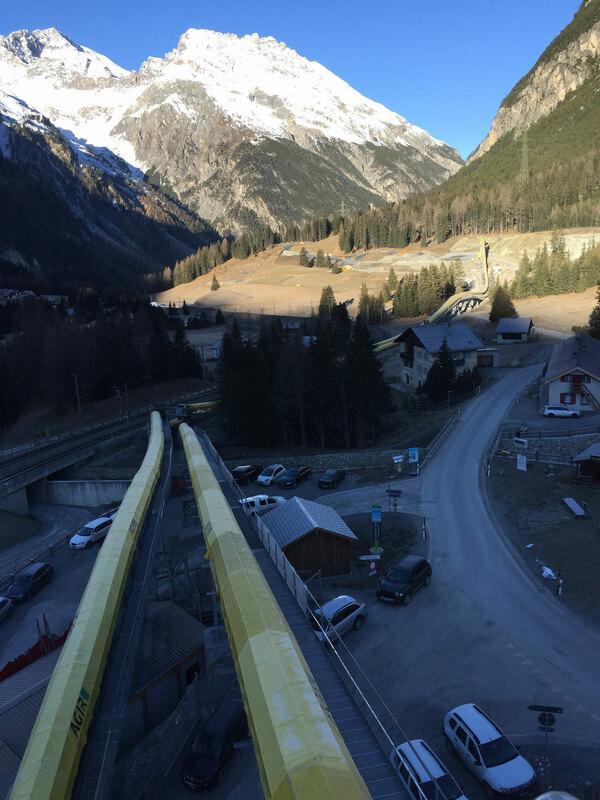 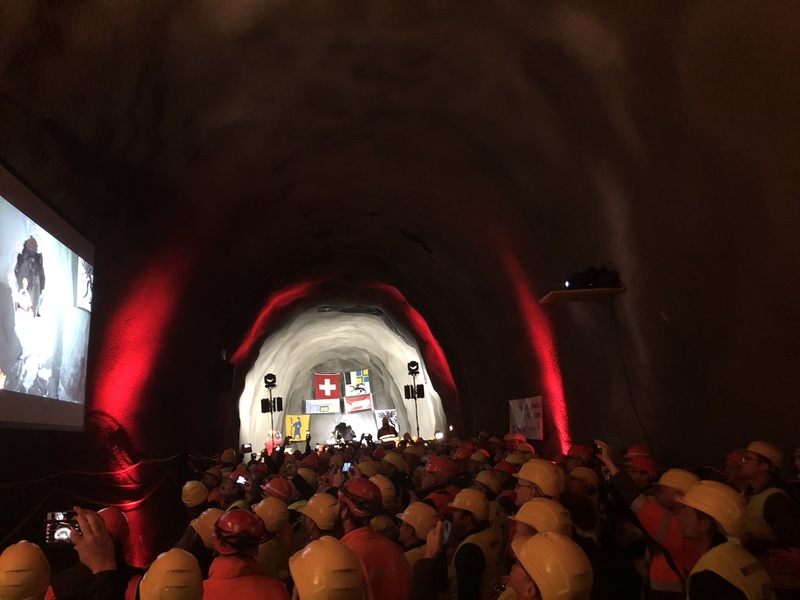 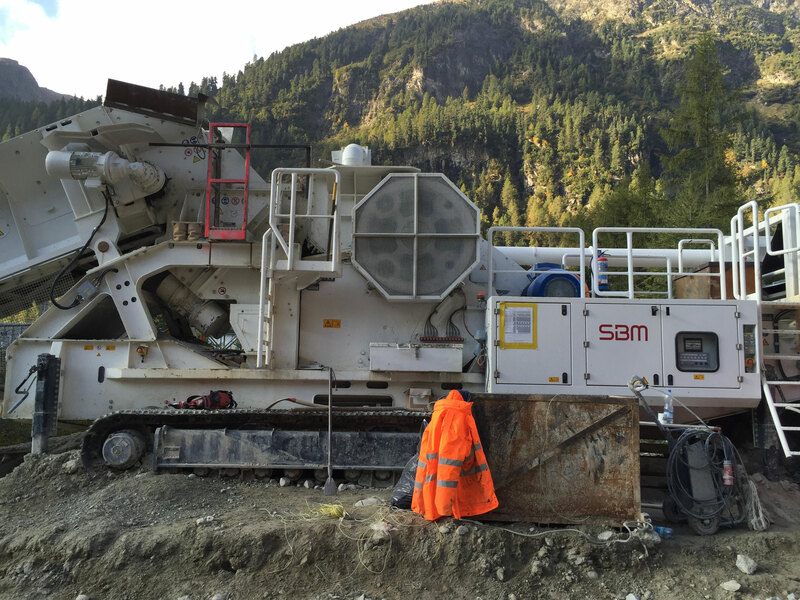 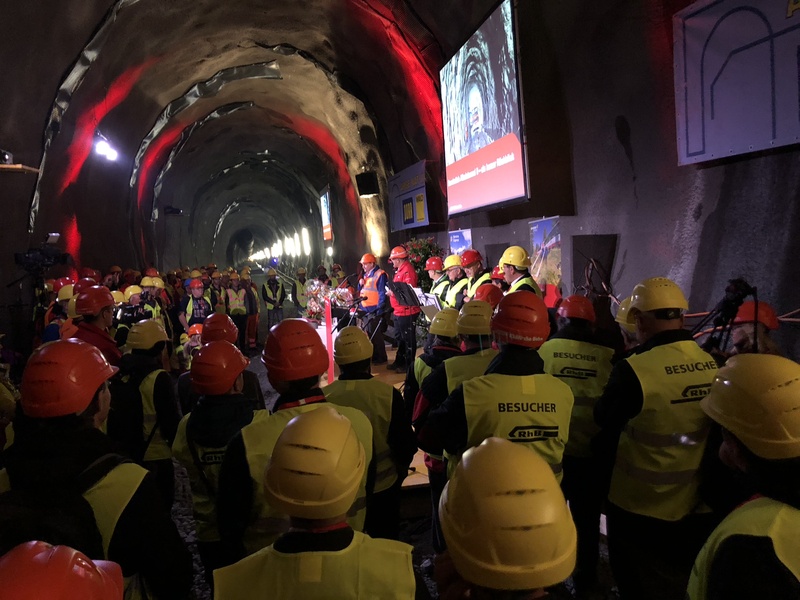 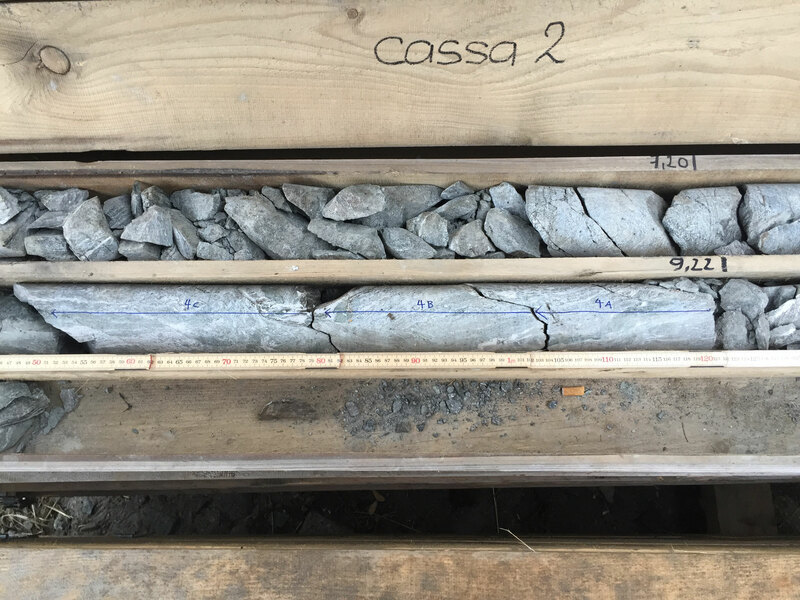 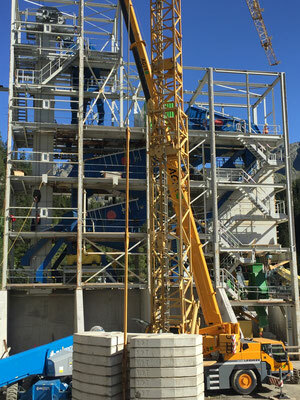 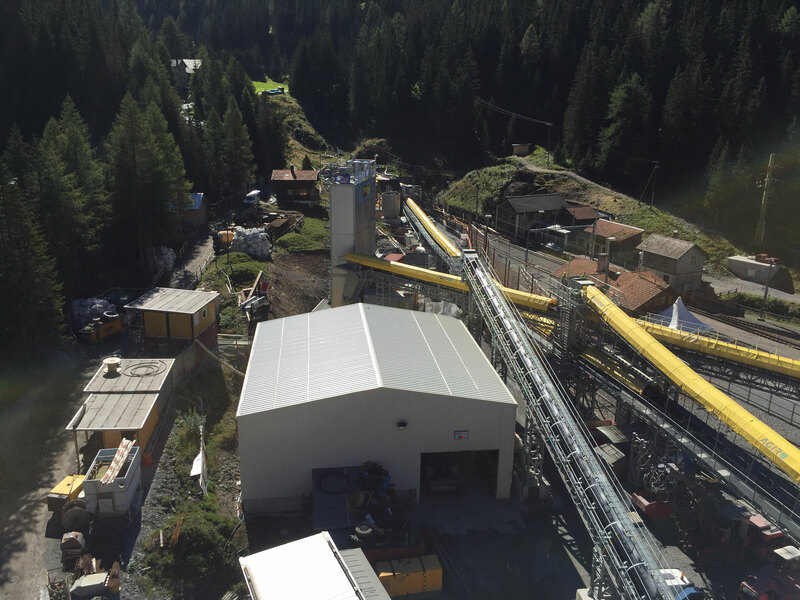 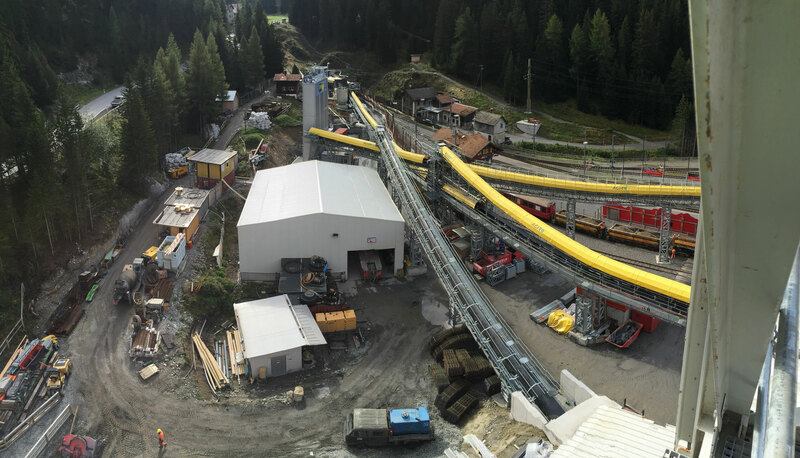 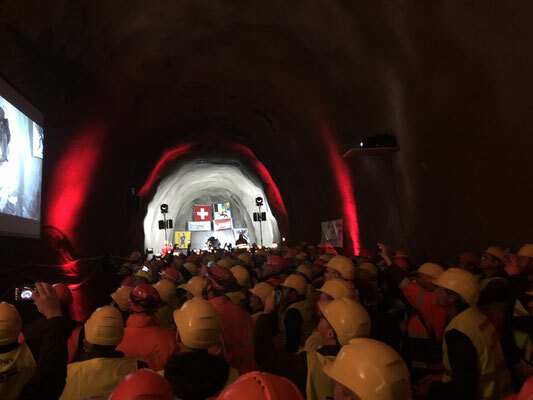 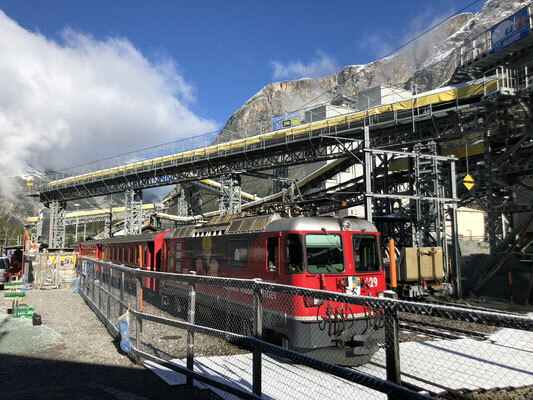 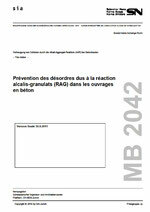 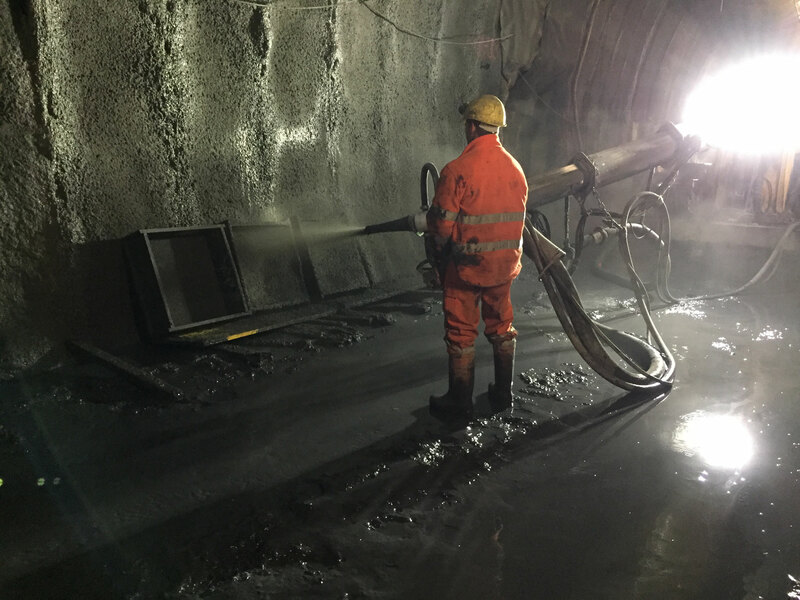 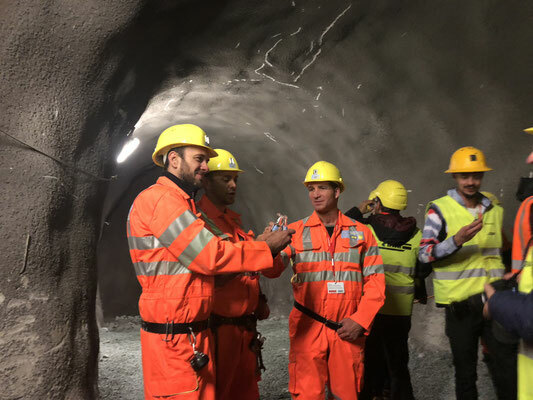 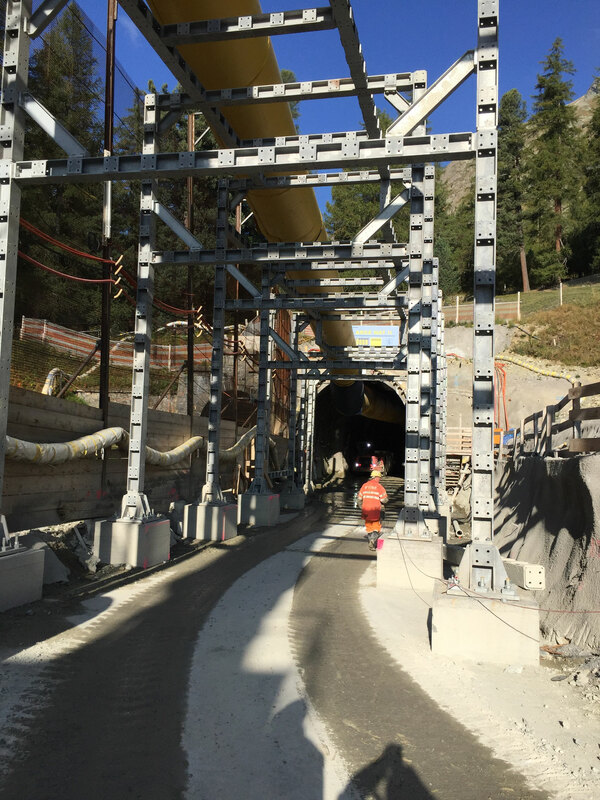 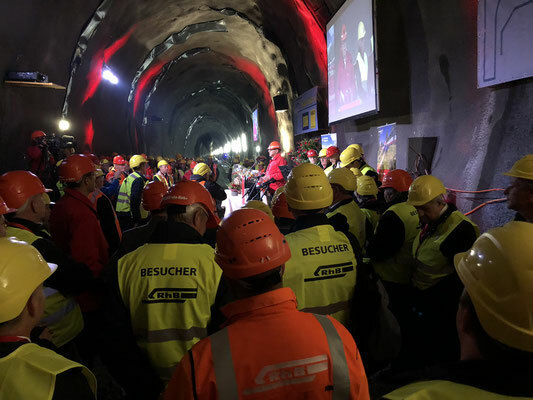 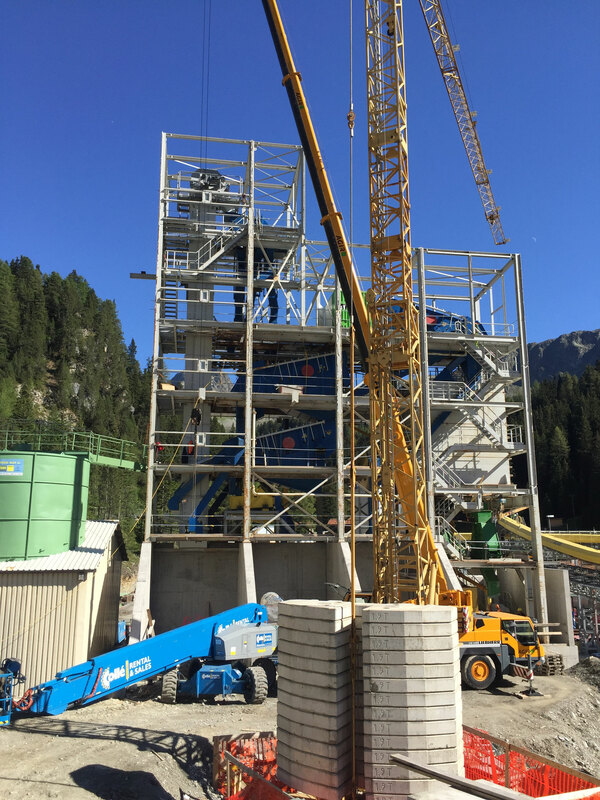 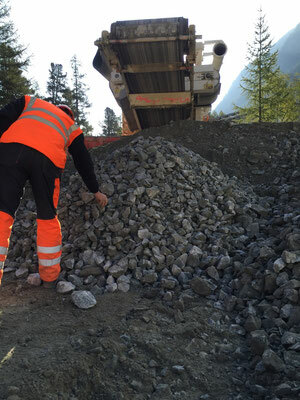 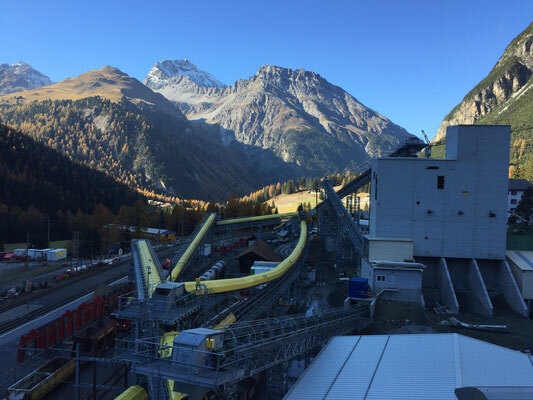 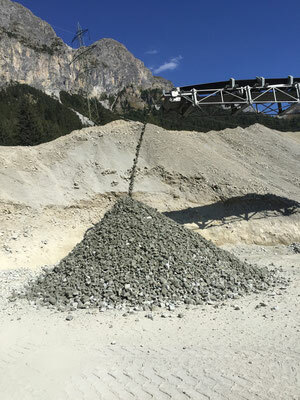 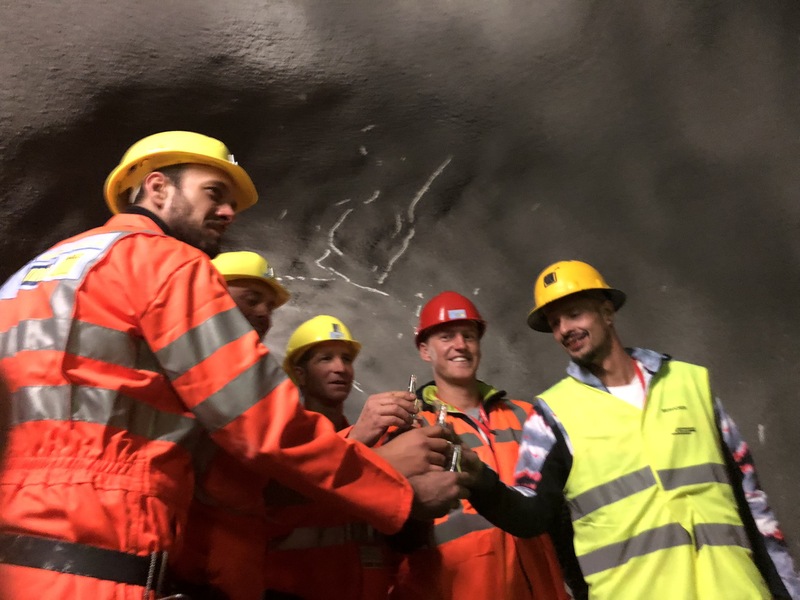 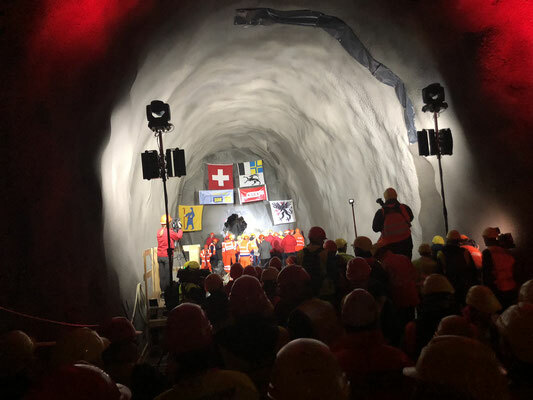 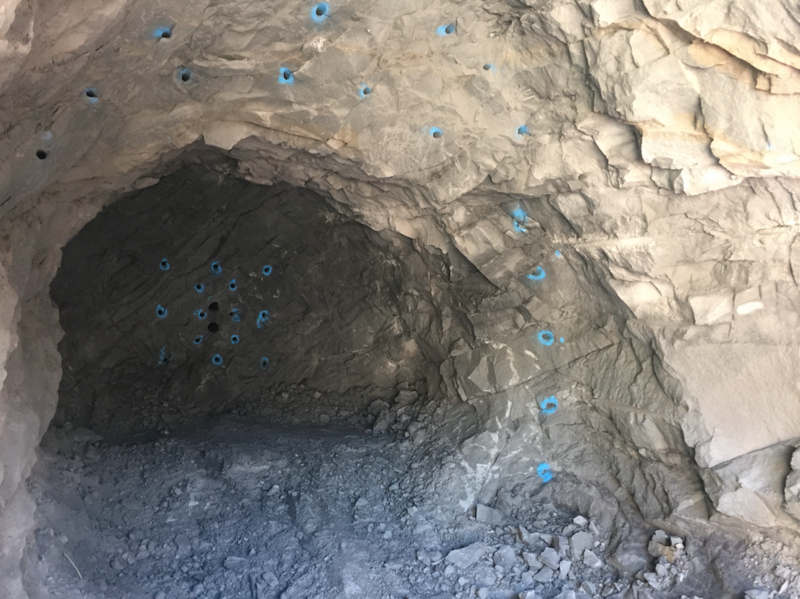 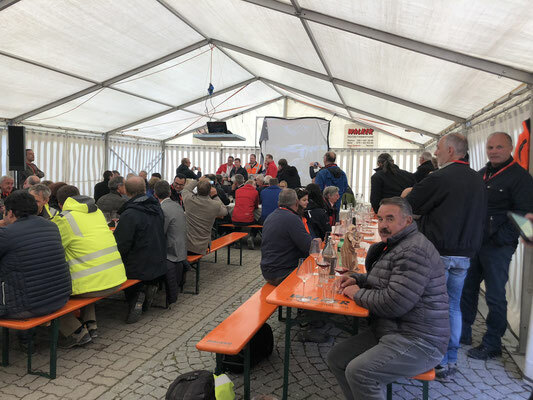 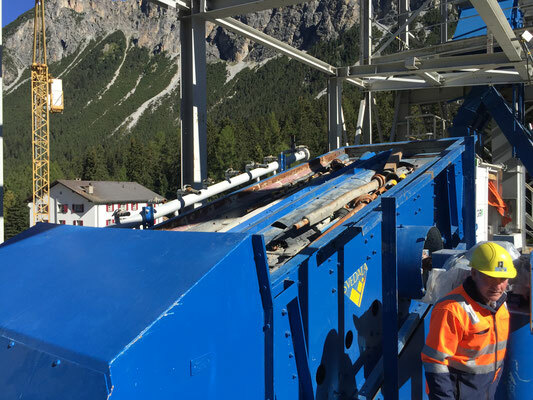 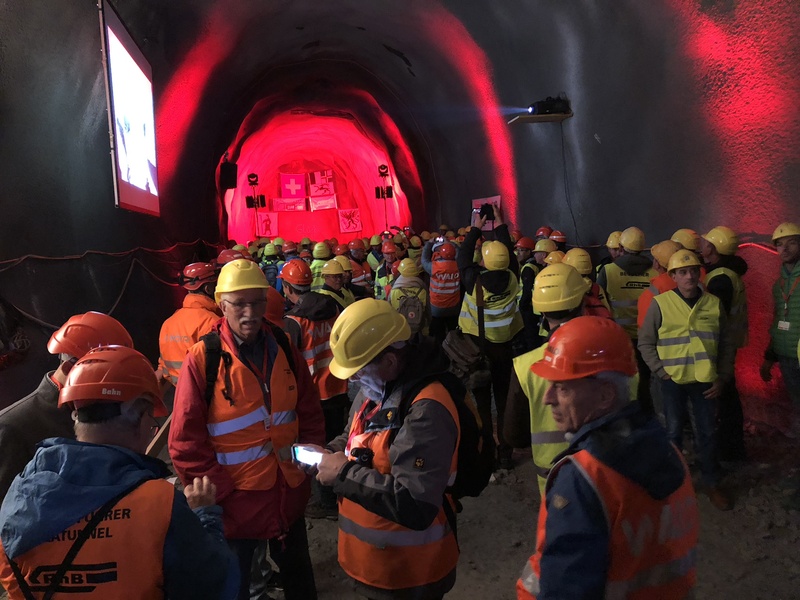 The AAR problematic has received an always broader attention, especially within the last two decades, during the construction of the new alpine transversal tunnels. 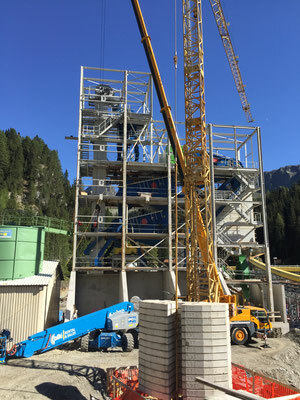 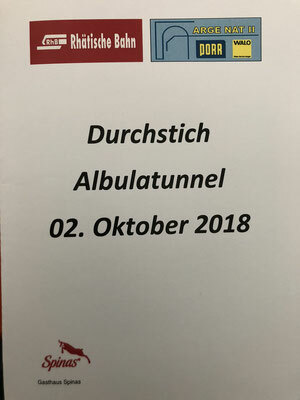 "Alkali-Aggregat-Reaktion (AAR) in der Schweiz; Stand des Wissens - Neue experimentelle Erkenntnisse - Empfehlungen für Neubauten". 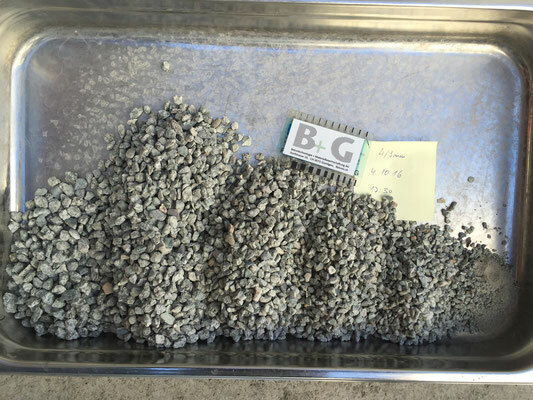 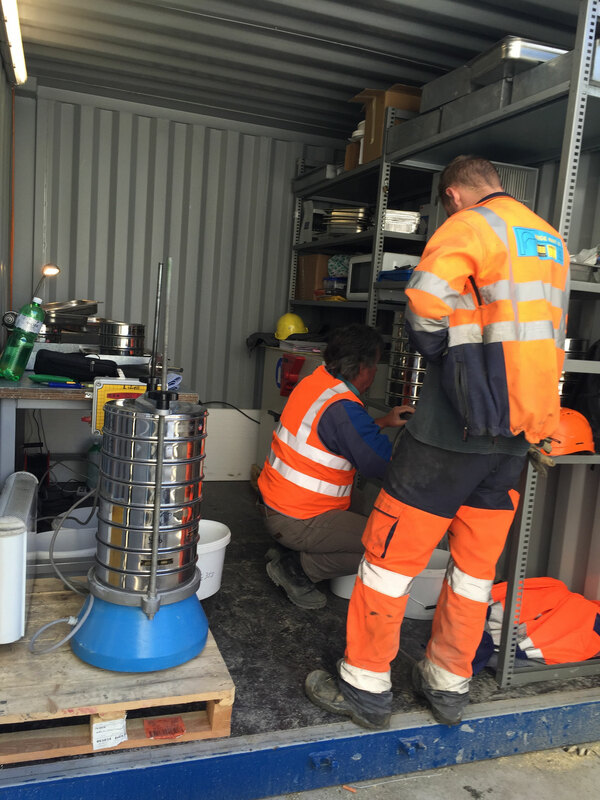 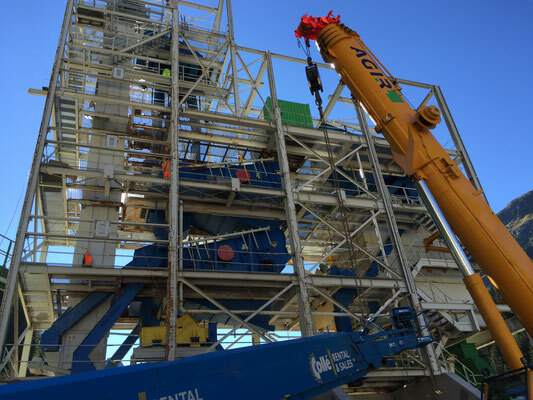 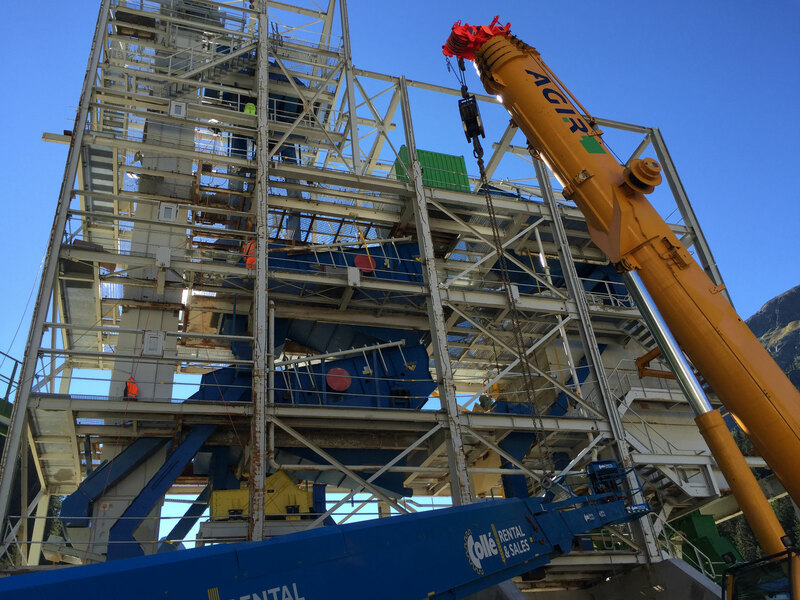 B+ G possesses a long-time expertise on AAR problematics and can advise you on AAR prevention of new constructions as well as on the control, the diagnosis, the refection and the maintenance of damaged structures.